The Tenuta Cantagallo and the Farnete are owned by the family Pierazzuoli since 1970. The company has a total of more than 6000 olive trees of average age of about 50 years. It also has an oil company where you can follow all the stages of production of extra virgin, the mechanical harvesting to crushing and complete with filtration and bottling. 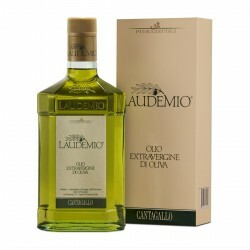 The olive groves are located either on the Montalbano area Capraia and Limite where they produce the Laudemio in the area of Carmignano Comeana which is produced extra virgin olive oil The Farnete. 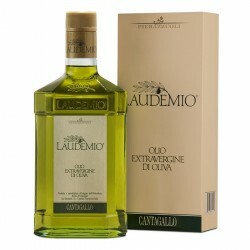 The main varieties of olives held are: Frantoio, Leccino and Moraiolo for Laudemio; Frantoio and Moraiolo for Farnete.